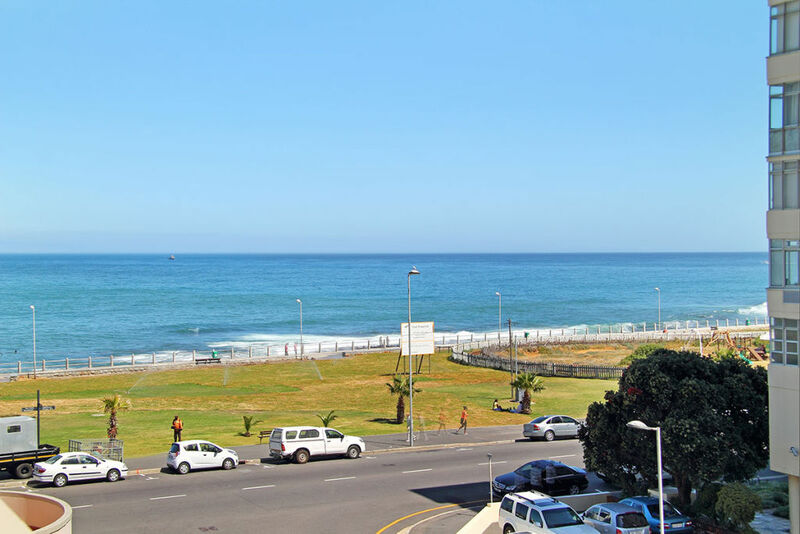 Named after the Mouille Point Lighthouse and the sound of it’s mournful foghorn on winter nights, this luxurious newly renovated 3 bedroom, 2 bathroom apartment is located on the Mouille Point beachfront. 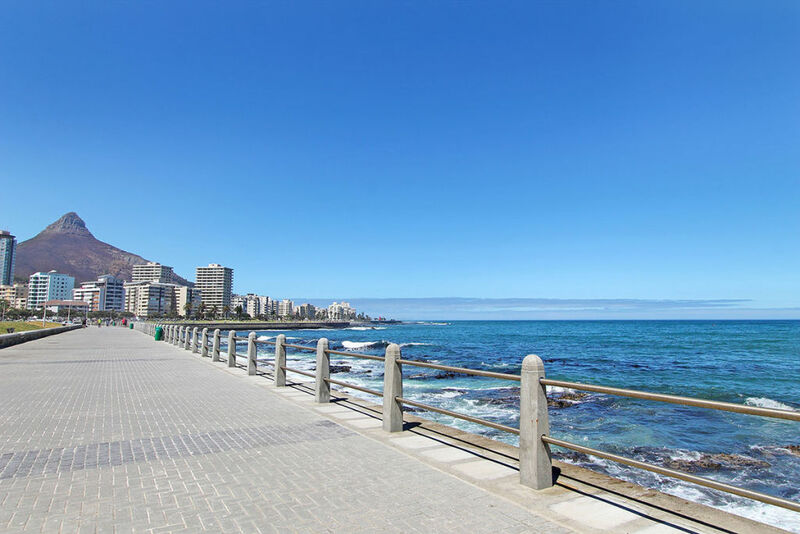 Opposite the ocean and close to lots of restaurants and coffee shops in Mouillepoint and the V&A Waterfront shopping centre and restaurants, it has the benefit of being both close to the ocean and also close to the city. 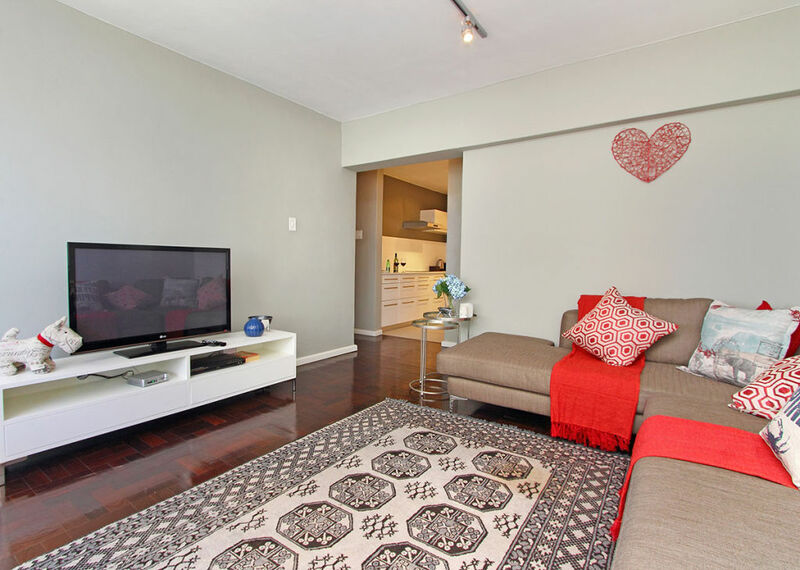 This makes it the ideal holiday rental apartment location for either tourists or corporate clients. 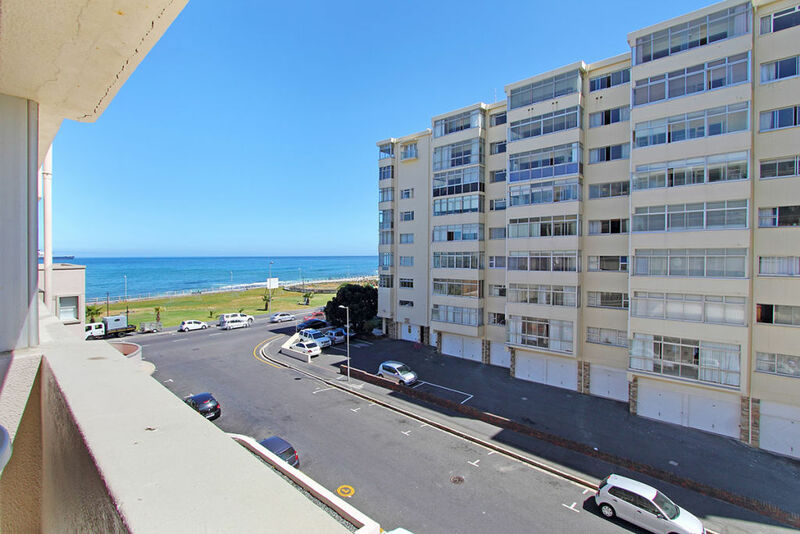 The apartment has an open balcony with good ocean views. 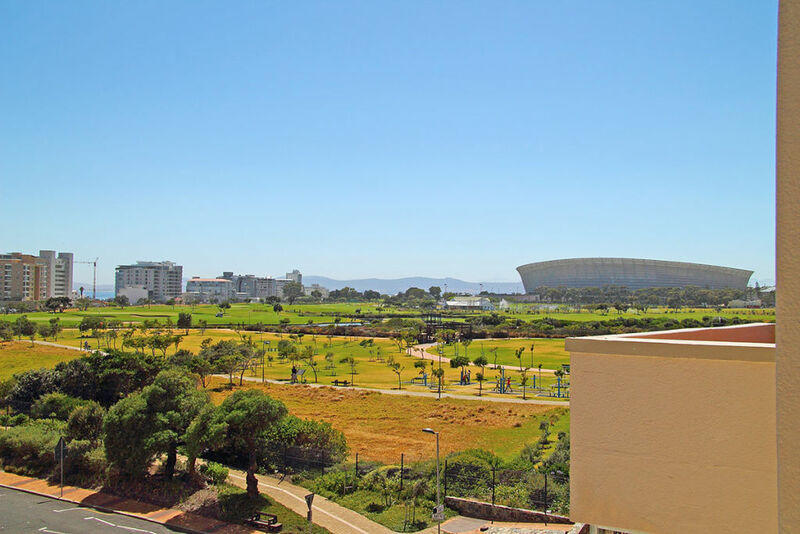 It also has views of the Eco-park in Green Point. The lounge opens up on to the balcony and has sea views. 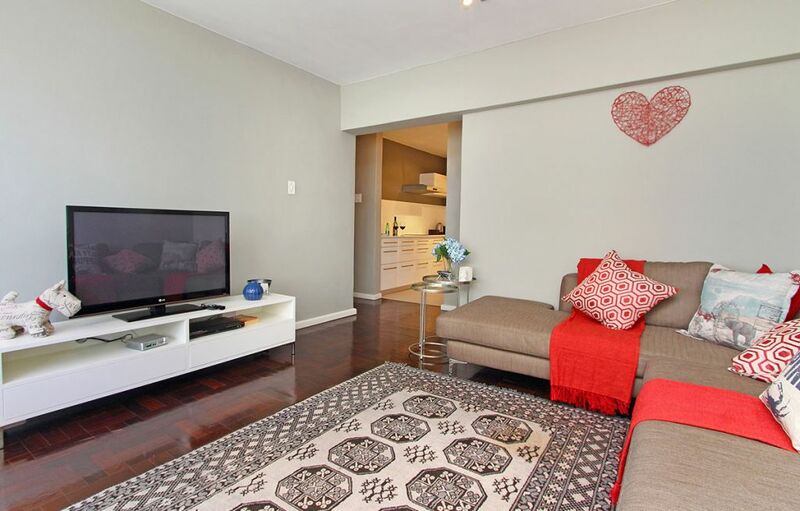 There is a large TV and a full DSTV bouquet as well as a DVD player. 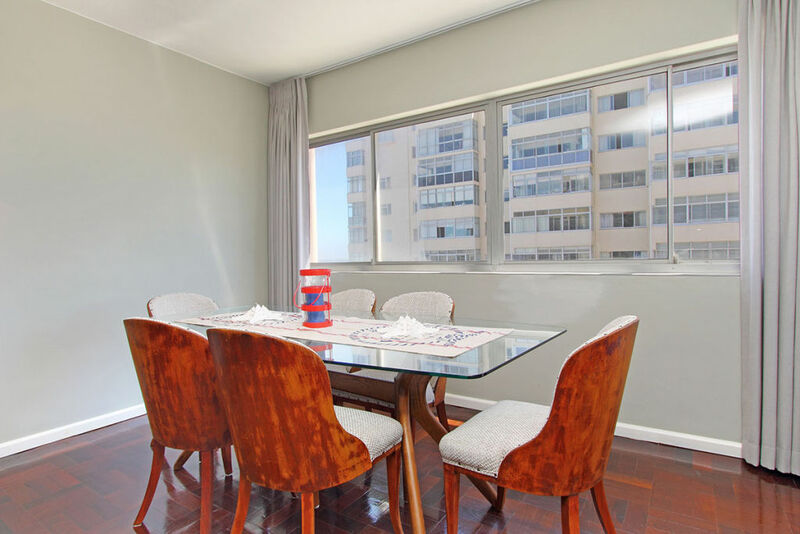 The dining area forms part of the living area and seats 6 people. The modern fully equipped kitchen leads off the lounge and dining area. 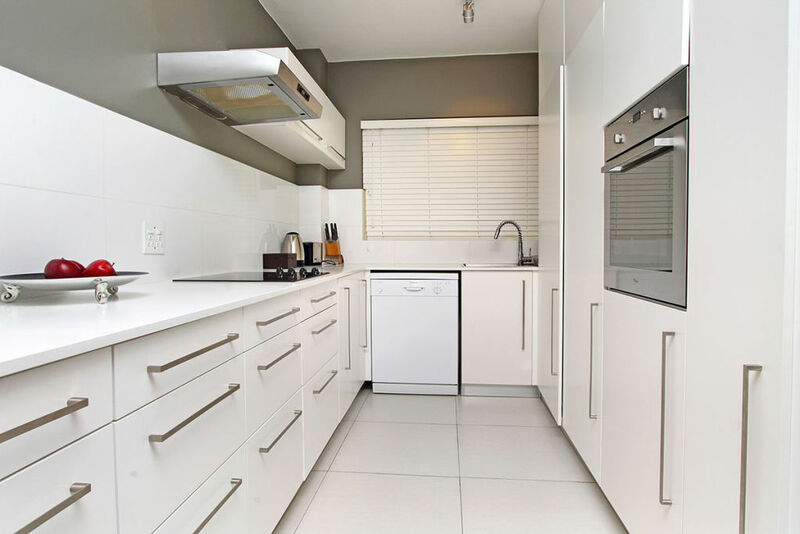 The kitchen is equipped with all the normal appliances as well as a dishwasher, washing machine and tumbledryer. 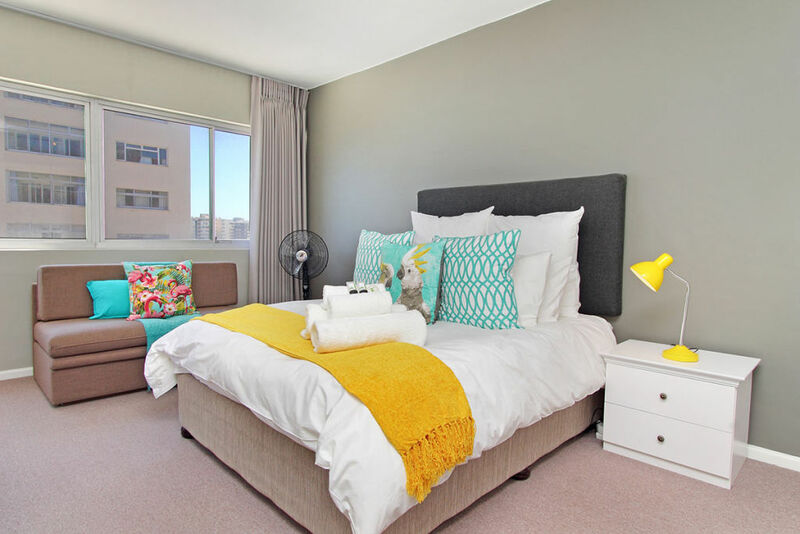 The main bedroom is ensuite and opens up onto the balcony and also has some sea views. The bed is queen size extra length. 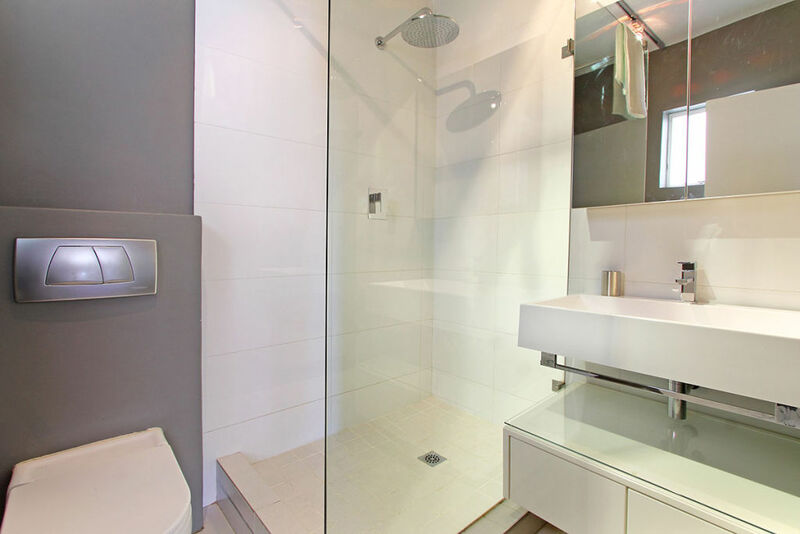 The ensuite has a shower, handbasin and toilet. 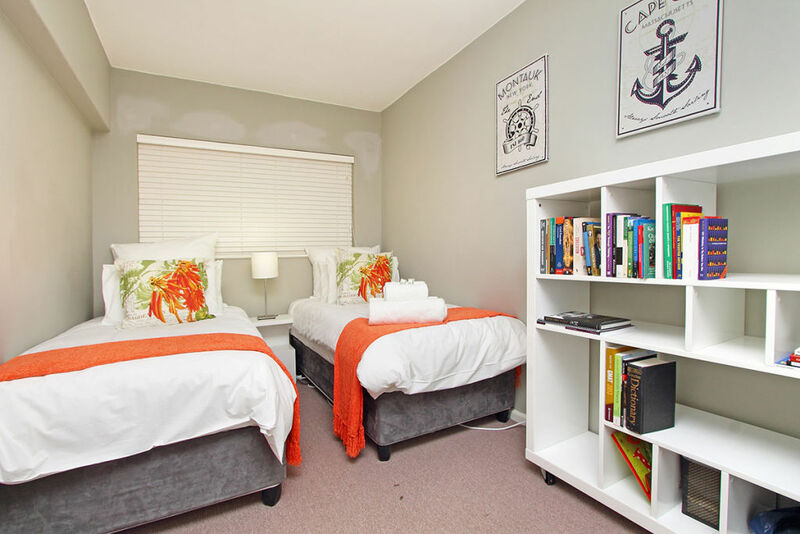 The second bedroom has a double bed and the third bedroom has 2 single beds. 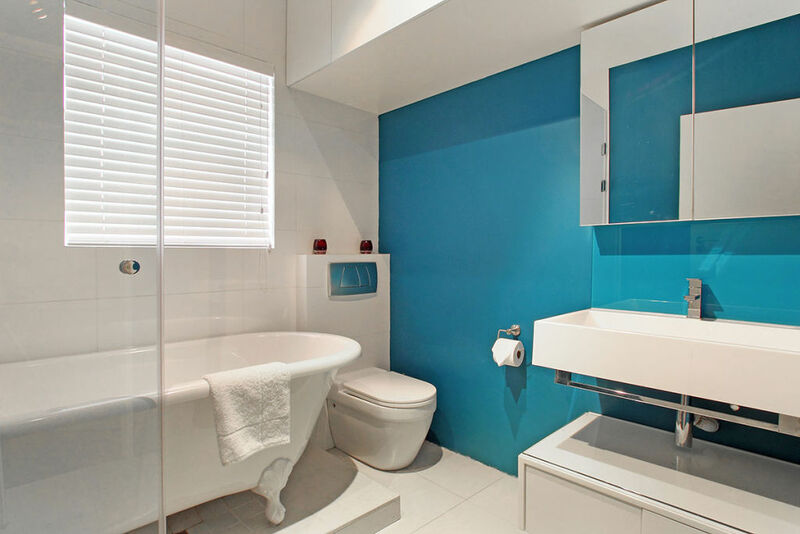 These 2 bedrooms share a bathroom which has a bath / shower combination, handbasin and toilet. 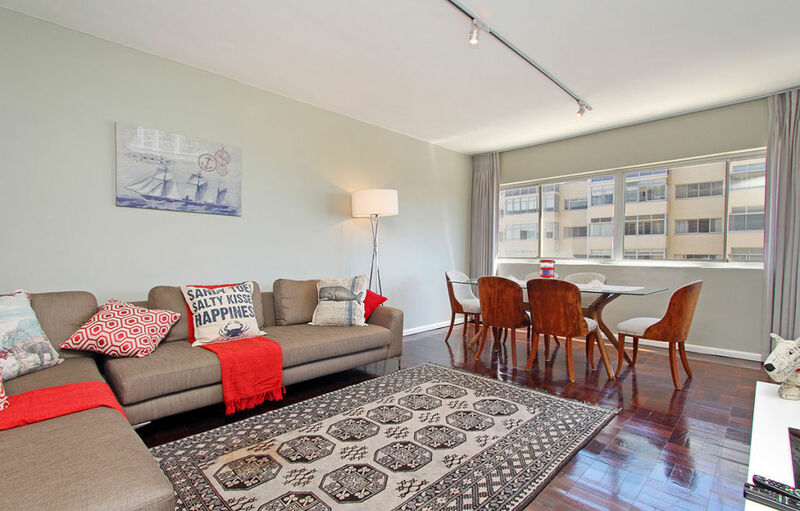 The apartment is serviced once / week with and linen / towels replaced. No private parking but there is plentiful parking in the street (you can park in the side street next to the block so that you can see your car). There is also uncapped WIFI internet. Check-in is between 14h00 and 16h30 on the day of arrival. Check-out time is before 10h00 on the day of departure. servicing and cleaning). Exceptions to these times are made entirely at our discretion. It is safer to book a full extra day if an early check in or late check out is of critical importance to you. Non-Arrival without cancellation will be charged the FULL amount of the stay. 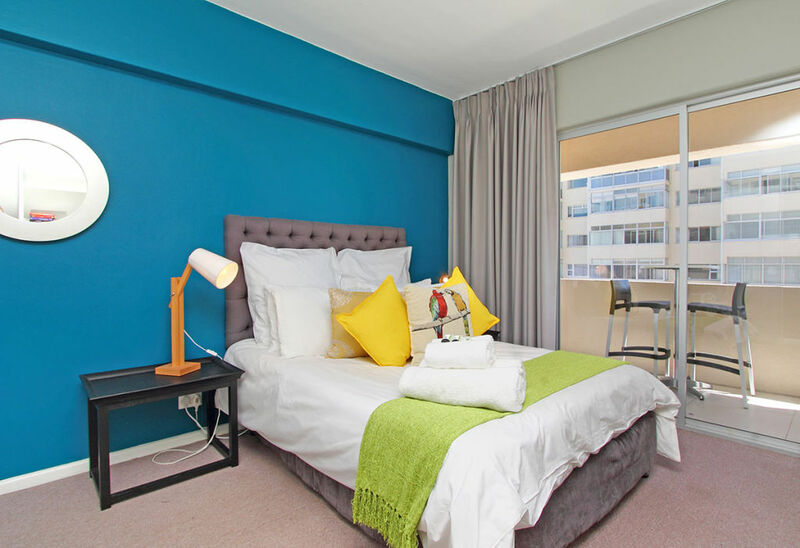 Cancellation less than 14 days prior to arrival will be charged the FULL amount of the stay. Cancellation between 15 and 30 days prior to arrival will be charged 100% of the deposit. Cancellation between 31 and 60 days prior to arrival will be charged 50% of the deposit. Accounts are payable on presentation. 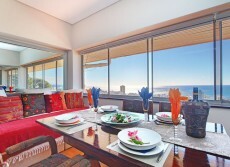 Prices are quoted in South African Rand (ZAR) unless otherwise specified. All rates quoted are nett, free of exchange or commission, and without deduction or set off. All balances are due 14 days prior to arrival. Rates quoted are subject to availability.